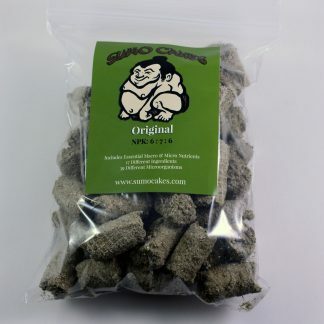 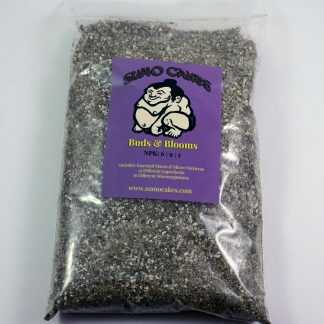 Sumo Cakes® fertilizer for bonsai. 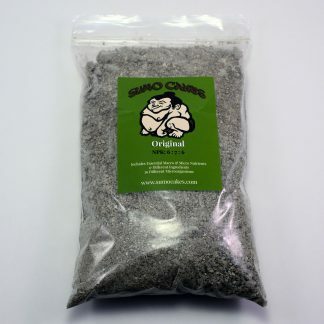 The set it and forget it fertilizer. 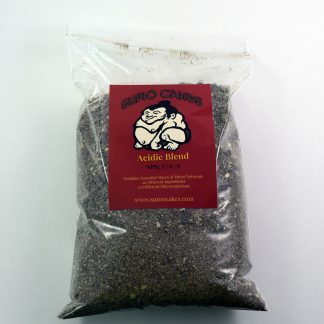 Packed full of micronutrients and beneficial microorganisms. 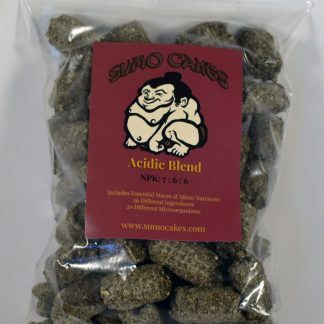 In both a cake and granular forms and three different blends. 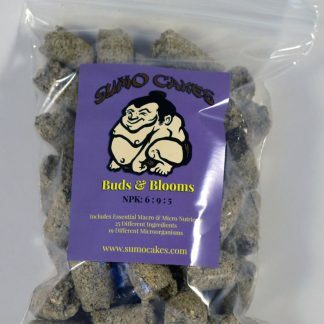 Acidic, Buds & Blooms, and Original.